UPDATE: Newly-renovated interiors! New HVAC, flooring, paint, fixtures, countertops, sliding glass door, blinds & more! Large duplex with 3 bedroom, 2 bathroom units with washer & dryer hookups. Each unit is 1,072 sq. ft. 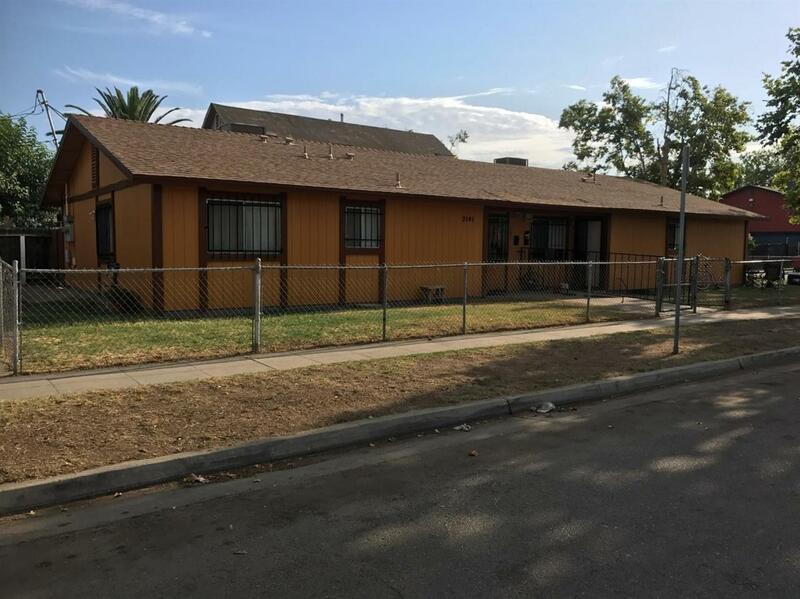 Located near the Community Regional Medical Center, Yokomi Elementary School, and Freeways 41 & 180. Do not disturb the tenants. Tenants do not know property is for sale.